The Uptown Regional Bikeways project will provide much needed bicycle facilities throughout the uptown communities. The project has been broken into 5 different segments. Each segment is in a different stage of development. SANDAG will be providing updates on this soon. 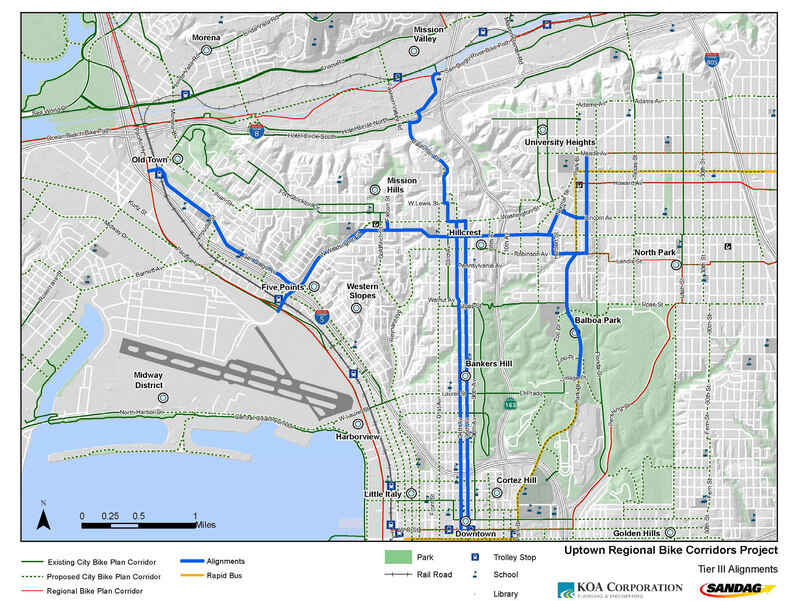 Main (central) East/West project alignment – 5 points through Mission Hills and Hillcrest – includes Washington from trolley to University Ave ramps, along University from Ibis to Normal. Includes Normal to Lincoln, Lincoln from Normal to Georgia, Herbert from University to Robison, Robinson from Herbert to Georgia.  This project will create connections within neighborhoods and to the larger bike network in the region.  The Uptown bikeways project was identified in the San Diego Regional Bike Plan and includes one of the first groups of high priority projects identified in the bike plan to be funded for implementation.  The San Diego County Bike Coalition is advocating for the type of bike facilities that will provide people of all riding abilities the opportunity to chose biking as their mode of transportation, to safely and directly get to the places they want to go. This corridor has many businesses, so we will also be working with business owners to show the value that people on bikes bring to the business community.